It’s been awhile since I have written a blog entry – summer turned insane for me between work, travel, training for marathon #2 and life in general. It’s been a rough past 12 months but I am discovering my true self in the process and counting my blessings; I’m preparing for a life reset. 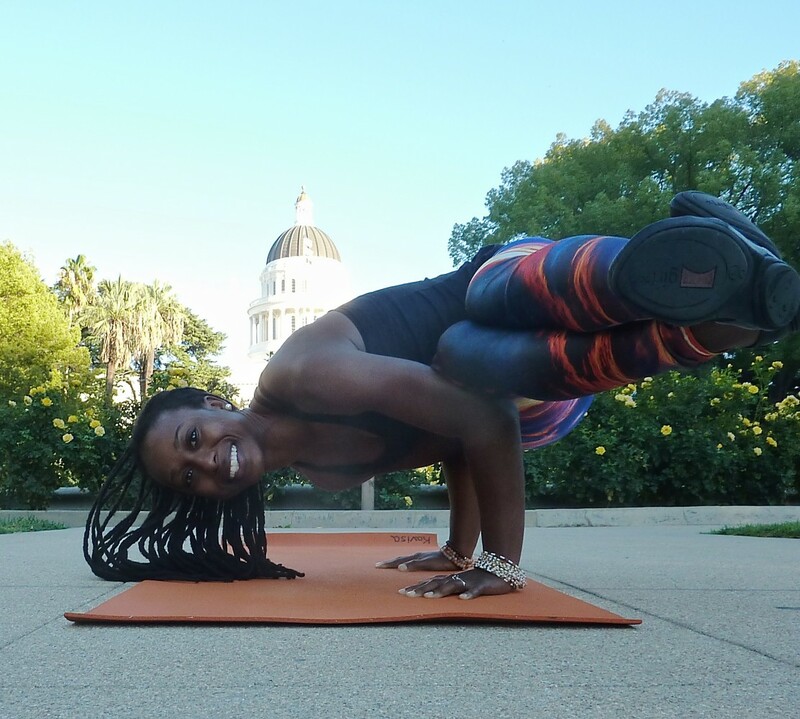 The thing that continues to add pure joy and clarity to my life is running and yoga. 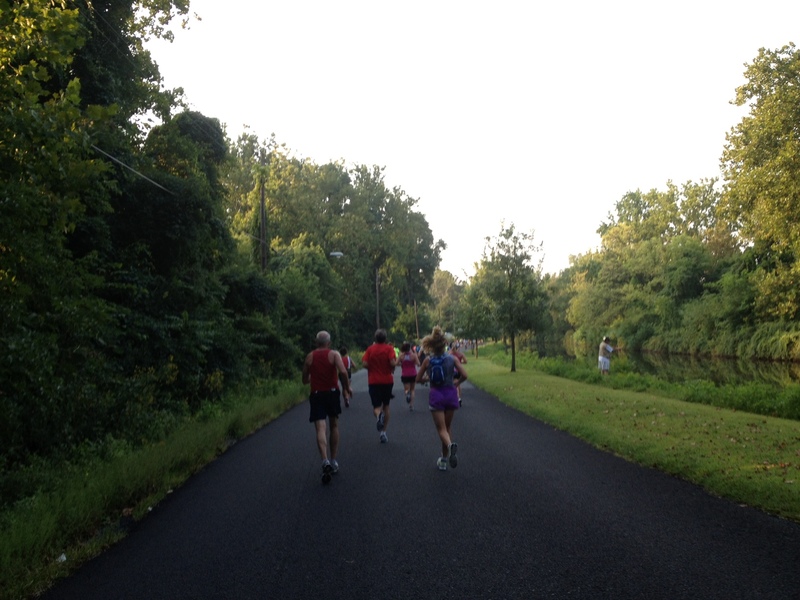 Marathon #2 the VIA Lehigh Valley Marathon on September 8….. I had such high hopes for this marathon. Since I qualified for Boston my first marathon with novice training, I figured this time around I’d run even faster. However the day turned out terrible. First, I sat in race related traffic for ONE HOUR because the race directors didn’t have anyone directing cars. I was by myself so I couldn’t leave my car and run to the start as many other runners did. I crossed the start line minutes after the gun. Stressed, I tried to calm down and just run my race and was holding a great pace. However, the course turned out to be almost 50% TRAIL and my muscles were not prepared for this. Around mile 20 – on pace to finish in 3:30 hours – I had to begin a run-walk-run cycle. Since I ended up walking 2 miles towards the end, I finished at exactly 4:00:00. Even though I finished well before the average female marathoner‘s time of 4 hr 42 min, clocking about twenty minutes slower than my last marathon absolutely crushed my spirit. After marathon #1 I was able to bounce back quickly, this time around I had two black toenails, pulled muscles and a bruised spirit. It took me 3 weeks to return to normal. Demoralized and wishing to really honor the hard training I’ve done this summer I quickly signed up for marathon #3 – Philly Marathon on November 17. I hope I can close out 2013’s race calendar with pride.